We are about to finish the year and we have reason to be optimistics. Sugimat, the Valencian company leader in the thermal energy sector in Spain, has been a beneficiary of the European Regional Development Fund (ERDF) whose objective is to improve the competitiveness of SMEs in a globalized economy. Thanks to the ERDF, the company is implementing an Internationalization Plan to improve its positioning abroad during 2018. 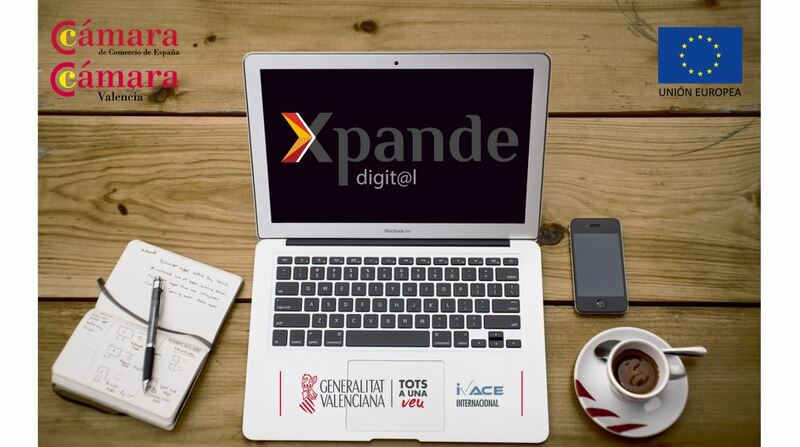 To do so, Sugimat has had the support of the Valencia Chamber of Commerce’s Digital Xpande program. These funds have been created to enhance digital marketing as a basic tool to improve the company positioning in international markets. With the help of a consultant, a customized action plan is drawn up considering the company, the product, the services, and the country. “We are very happy to count on this program for our internationalization process. We have been working for a restyling of the brand. Currently, we have a new logo, a new website with many interesting contents as well as social networks such as Facebook, Twitter, and LinkedIn, which is without a doubt a key professional network that allows us to connect directly with our target “, Lorena García, International Marketing Manager at Sugimat has explained. This program is co-financed by the European Regional Development Fund (ERDF) and is divided into two phases: the first one includes consultancy and the second one, the implementation of the action plan. The program was created in 2014 and more than 9,540 SMEs have been granted in Spain so far. Sugimat designs and purveyors facilities for the generation and use of energy for about 40 years. Its extensive experience in the sector and its commitment to innovation, quality, and internationalization has allowed the implementation of more than 3,000 installations in up to 27 different countries to generate energy such as steam, hot water, thermal oil and electric power through the use of renewable energies and fossil fuels. The headquarters are located in Valencia although it has seven offices spread across Germany, United Kingdom, France, Portugal, Italy, Poland and the USA.